ROHNERT PARK, Calif., September 19, 2018 – What is excessive student loan debt? How can it be defined? Of course, very simply, too much student loan debt is an amount that cannot be paid off in a reasonable amount of time and both stalls lifecycle progress and disrupts the financial stability of a borrower. One policy paper more specifically defines excessive student loan debt as being more than half the after-tax increase in income that a student gains from obtaining a degree. This amount determines whether they will be able to comfortably pay off their student loans in 10 years. 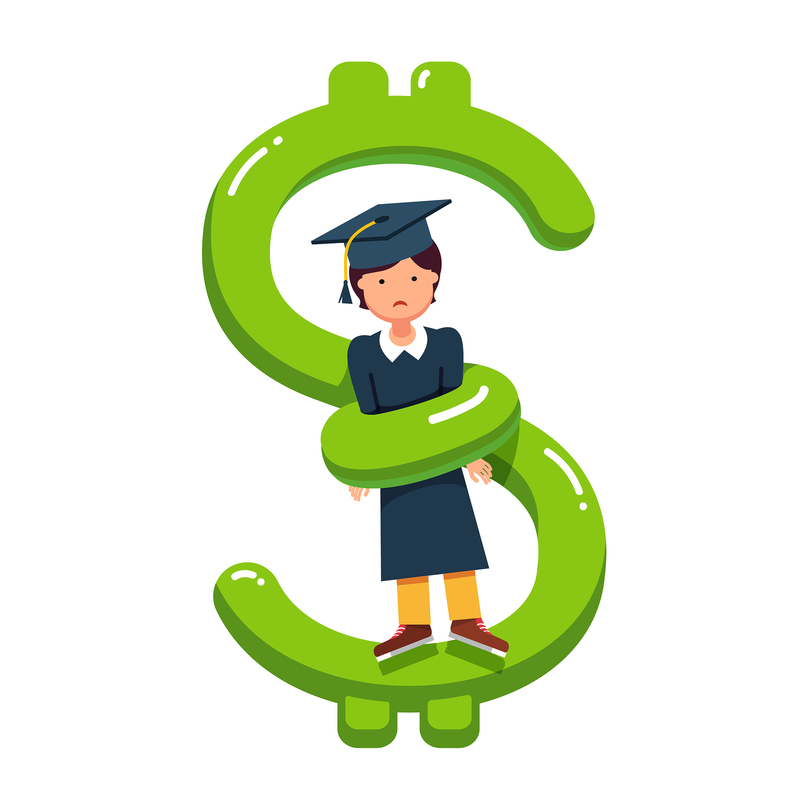 Ameritech Financial, a document preparation company that specializes in helping people apply for federal repayment plans and forgiveness programs, encourages borrowers to avoid excessive student loan debt. If unmanageable student loan debt has already been accumulated, the company can assist borrowers in applying for and maintaining enrollment in federal programs, such as income-driven repayment plans (IDRs).